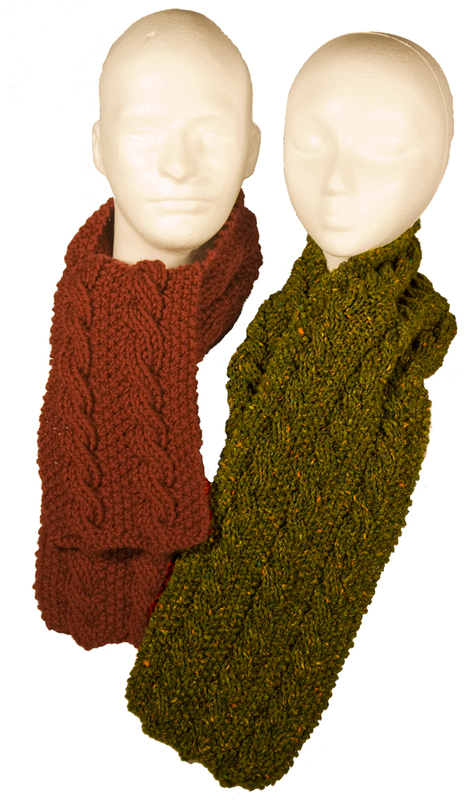 Gorgeous classic cabled scarves are a breeze with this easy pattern using either chunky or worsted weight yarn. And they're reversible, so there's no wrong side! Pattern also includes optional instructions for cabling without a cable needle! 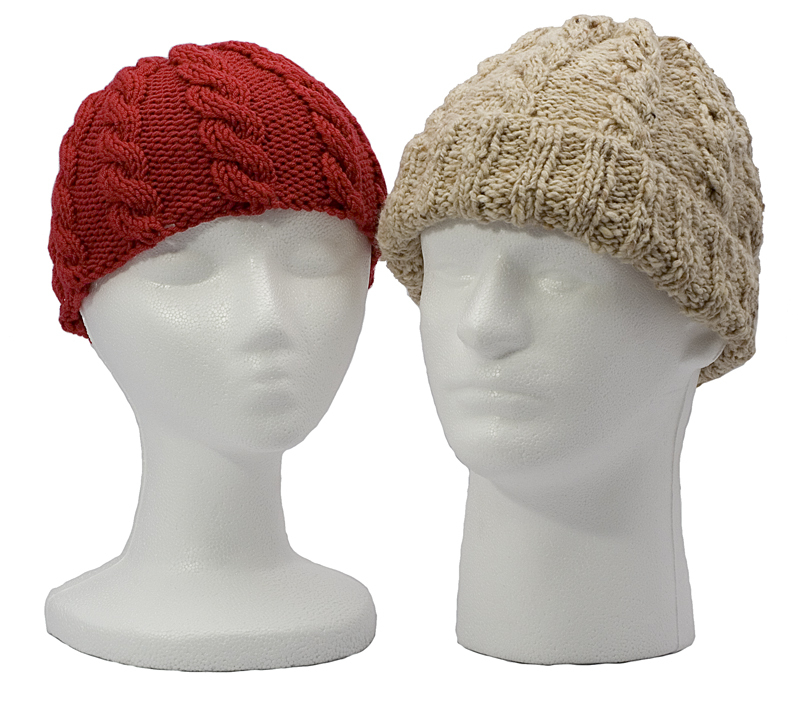 Sizes:	Approximately 6" x 50"
This easy-to-knit cabled hat looks great and is a perfect introduction to cables! Choose a zippy brimless hat or a traditional watch cap with a brim. Either way you'll end up with a warm, great-looking hat..